Dimensions: W4.25" x D6.14" x H6.89"
Air Coolant Hose: Length 13 ft. 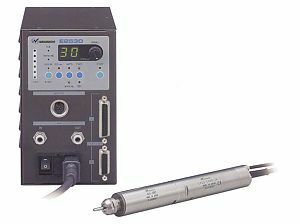 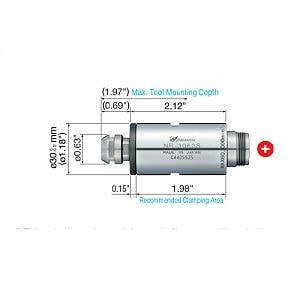 This NSK Spindle uses ceramic bearings and is ideal for small diameter drilling, milling, and grinding. 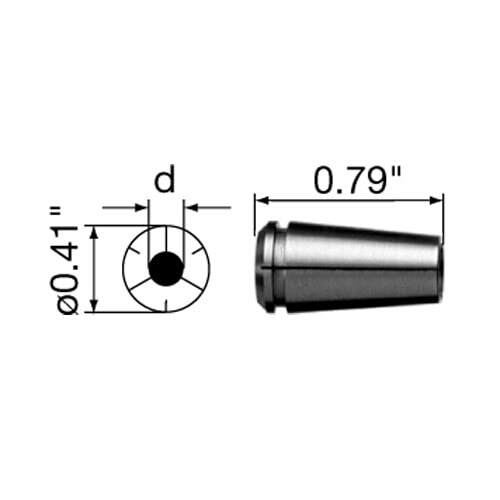 A wide selection of collet chucks are available. 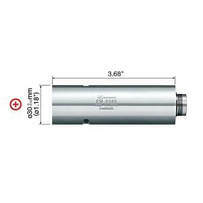 • Standard Size Collet Chuck (CHK-3.175): ø1/8"
• Repalces older NR-2350 spindle. 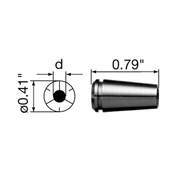 • Collet Chuck ø1/8" (CHK-3.175): 1 pc. 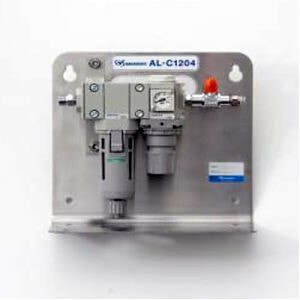 • Wrench (12 x 14): 2 pcs., (20 x 24): 1 pc.